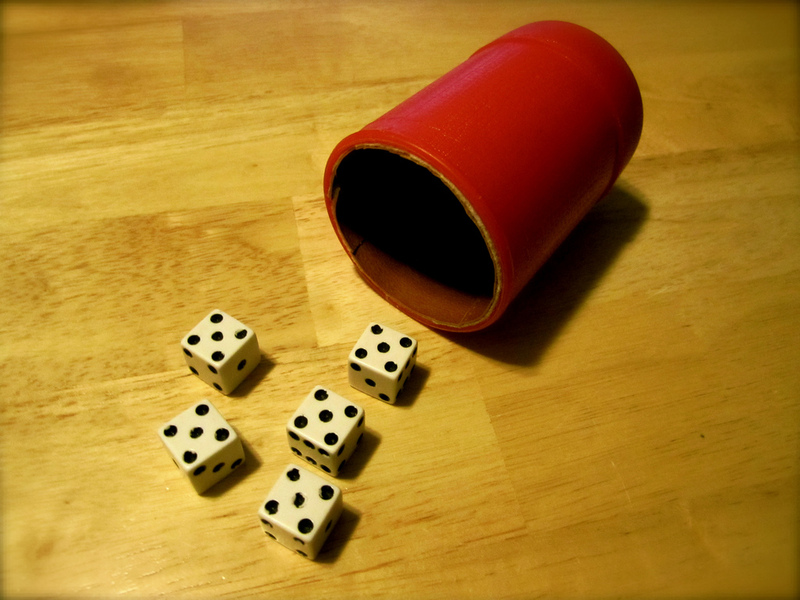 This week we play one our of favorite games, Yahtzee . We also gab a lot. Topics discussed include: the trouble with over-the-counter medication, 80s sitcoms, Mike’s book obsession, How Much Do We Love… LIVE!, drinking games, Brian’s workplace fun days, listener game nights on our Facebook page, and reality television including RuPaul’s Drag Race and The Real Housewives of Beverly Hills.